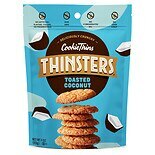 Shop Mrs. Thinsters Cookies Toasted Coconut (4 oz. )4 oz. 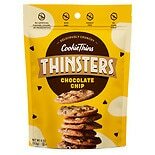 Shop Mrs. Thinsters Cookie Thins Chocolate Chip (4 oz. )4 oz.